→Murano F1 Cucumber Review – Can I make N2 million from this variety? Murano F1 Cucumber Review – Can I make N2 million from this variety? Murano F1 cucumber is a hybrid variety of slicing cucumber. It grows well under tropical conditions. This variety of cucumber grows very tall up to 8 feet if well maintained and cared for. The fruits of Murano F1 cucumber are long, big and cylindrical in shape. This variety has a very high yield compared to the open pollinated varieties. It can also make your cucumber farming venture a highly lucrative one. 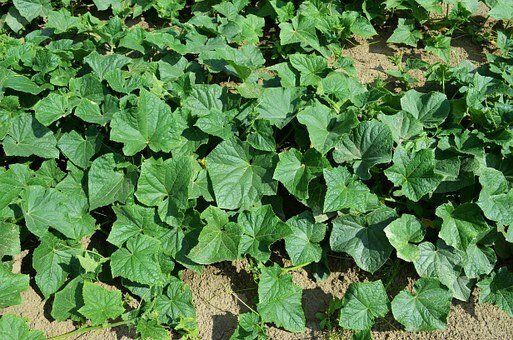 MuranoF1 cucumber can be grown under greenhouse and open field conditions. It can also be grown all year round because of its good tolerances for a number of pests and diseases. You can buy your Murano F1 seed by contacting us. Murano F1 cucumber plants are very vigorous in their growth pattern. This variety grows very tall with broad leaves. The broad leaves make this variety very efficient in the use of sunlight and photosynthesis. Crawling plant structure, this variety will do well if staked. The fruits are dark green. In some parts of Nigeria, people prefer the dark green type of cucumber fruits. Very high yield, I know some farmers who harvested over 600 bags (weight of a bag is 40-45kg) from one acre of farmland. Good acceptability in the Nigerian market: Nigerians especially those living in the southern and northern part of the country prefer the dark green colour of Murano F1 cucumber. Murano F1 cucumber can stay longer than most varieties after harvest. I have heard stories of this variety staying for over 8 days without spoilage. It can be harvested within a very short time. This can allow you to plant it severally within one year. You will also be able to turn your investment over multiple times. This variety can do well in all parts of Nigeria and can grow well in all seasons. It is one of the commonest hybrid cucumber varieties cultivated in Nigeria. The price of murano F1 cucumber seeds is a bit high, though the yield can justify the high price. You can buy MuranoF1 cucumber from us. 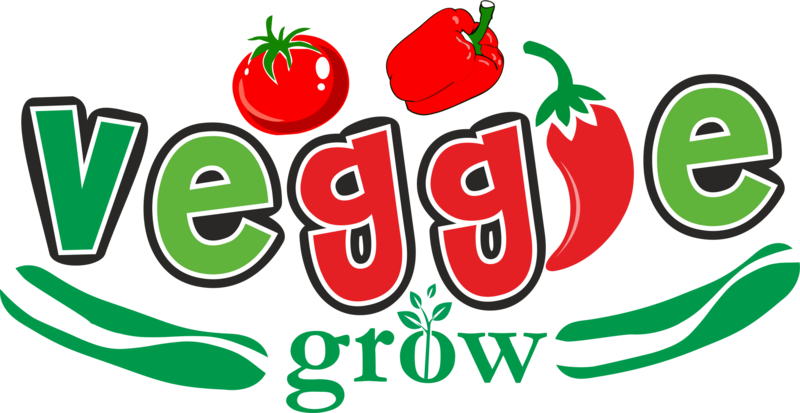 You can email us on sales@veggiegrow.ng or call 08025141924. Yes, I will strongly advise you plant Murano F1 cucumber seeds. The yields are always every high if you follow good agronomic practices. There is also good market acceptability for this variety of cucumbers.